Michelle Aung Thin was born in Burma, grew up in Canada and has lived in England. She came to Australia at the end of a long stint travelling through Africa, Asia and America. Her first novel, The Monsoon Bride, was published by Text in 2011 and, as an unpublished manuscript, was shortlisted for the Victorian Premier’s Literary Awards and won a Readings Foundation Wheeler Centre Fellowship. Michelle’s writing has appeared in literary magazines, short story collections and academic journals. She has won prizes for both screenwriting and advertising copywriting. Recently, she contributed an essay to Joyful Strains (Affirm Press) – a fundraising venture for Melbourne PEN. Michelle is completing a PhD at The University of Adelaide under the mentorship of Brian Castro. She is currently working on her second novel. 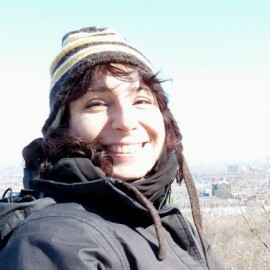 In the days before the Web became media, Tania Beccaceci was writing her academic thesis on online music distribution, later working in web marketing. As a passionate traveller, she finally landed a job as the manager of lonelyplanetitalia.it website, making people dream about their next spell of travel. When EDT/Lonely Planet teamed up with Radio Capital, Tania joined the Capital in The World project, travelling and sharing her experiences via smartphone and other electronic media. 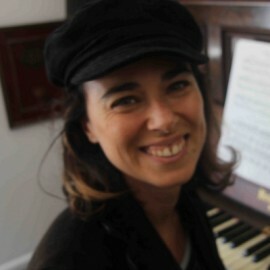 Josiane Behmoiras arrived to Melbourne in 1985 via Tel-Aviv, Paris and other detours. 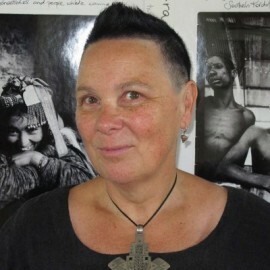 She has written essays and short stories about the complexities of travel and her memoir, Dora B., was published in Australia, the UK, Germany and France, and shortlisted for the NSW Premier Awards. She is currently working on a novella and a book of nonfiction, both about journeys of cultural interchange between Australia and India. 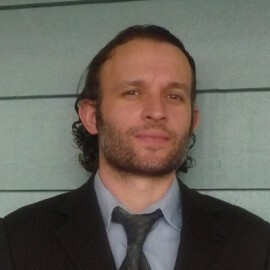 Daniel Ducrou is a writer and surfer based in Melbourne. 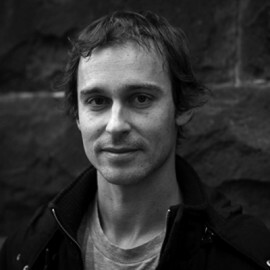 His first novel, The Byron Journals, was shortlisted for the Australian Vogel Literary Award and the Victorian Premier’s Literary Award, before being published by Text in 2010. He has surfed for over twenty-five years and is currently working on a surf novel set in Indonesia and Australia called The Sliders. 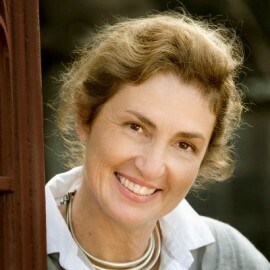 Jacqueline Dutton is the creator and director of the Australian Festival of Travel Writing. 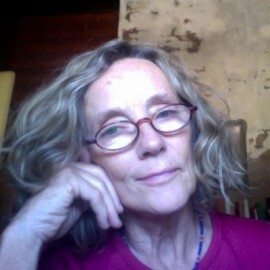 She has established courses on French travel writing, cinema, language and food at the University of Melbourne and has written for The Age, The Australian, The Monthly, Meanjin and Puerto del Sol(US), and has many scholarly publications in books and journals that nobody reads. Sue Gough Henly has been an award-winning travel writer and photographer for more than 25 years. Her words and photos have appeared in The New York Times, Travel & Leisure, The Guardian and all the major Australian newspapers and travel magazines. She is the author of Australia’s Best Places travel app, a guide to the most authentic adventures Down Under (http://sutromedia.com/apps/AUSTRALIA_Where_to_Go) . 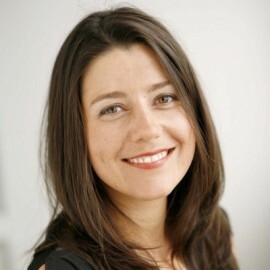 She has also been a book editor in New York and Seattle and a press attaché for the Bordeaux Wine Trade Council. Christopher Hayes has spent a lifetime in food and wine, travelling across the gourmet globe in search of the best that can be had. Stories of his Epicurean experiences spread through interviews and articles and Vogue Entertaining even published a piece on his achievement of having dined in every three star restaurant in France! He knows the industry inside out, as an award winning wine retailer, restaurateur and wine bar owner, and respected wine and food writer and restaurant critic. 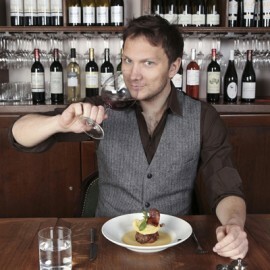 His Eat & Drink website (www.eatanddrink.com.au) has been the definitive guide to fine food and wine across Australia for the last decade. Joe Hildebrand was born in Melbourne and extradited to Sydney in 2000. Despite this he considers Adelaide his spiritual home, having spent a pleasant weekend there in the mid-1990s. He currently “works” at The Daily Telegraph, where he wrote a column for several years until it was removed on bad taste grounds. He has an abiding interest in cinema, notably the American action-adventure genre which is often overlooked by mainstream audiences. His favourite film is Independence Day, which until recently he believed to be a documentary. He has a blog at http://blogs.news.com.au/dailytelegraph/joehildebrand/ It has been described as having a strong cult following, which is to say very few people read it. He also writes for The Punch in order to comply with the terms of his court order. 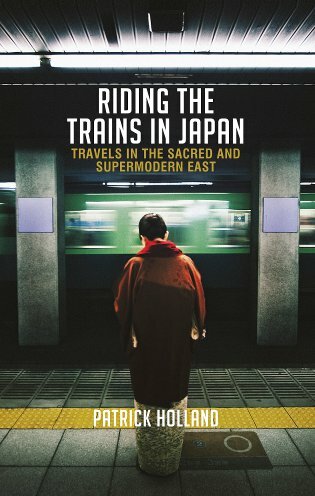 Patrick Holland is the award- winning author of The Source of the Sound, The Mary Smokes Boys, The Darkest Little Room and the non-fiction travel memoir Riding the Trains in Japan; Travels in the Sacred and Supermodern East. When he is not in Saigon, or spending time in the Maranoa country, he lives in Brisbane, Australia. 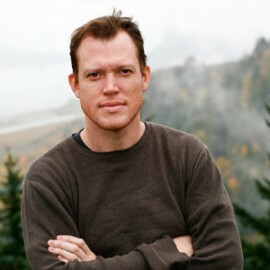 Justin Jamieson is the Founder and Publisher of the internationally distributed get lost Magazine. Justin’s passion for travel has led him to all corners of the globe and inspired him to create an authentic publication for like-minded travellers. He hoped that publishing get lost would somehow appease the insatiable travel bug within him. Unfortunately, it has made it worse! 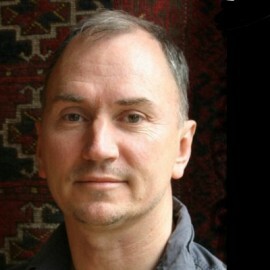 Christopher Kremmer is the author of The Carpet Wars: A Journey Across the Islamic Heartlands. His other books include Bamboo Palace: Discovering the Lost Dynasty of Laos, and Inhaling the Mahatma, a memoir of the eight years in which he lived and worked in India. His books have been published in ten countries, including several translations, and have won or been shortlisted for many literary awards. Christopher has recently returned to Melbourne where he now works with the Australia India Institute. 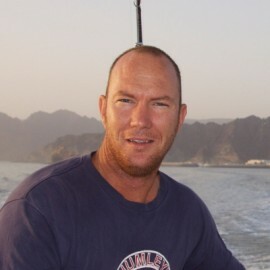 Alex Landragin is a writer and publisher of the Daily Fiction Project, a kind of online Arabian Nights. Alex was formerly managing editor at the Wheeler Centre for Books, Writing and Ideas and has previously worked as a travel guide author and indigenous community worker. A selection of his essays, poetry, translation, photography and music is published on his blog, Occasionalism. Kris Madden is an award winning freelance travel writer and former managing editor of the tourism industry publication Traveltalk. 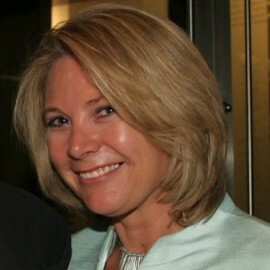 Her articles have appeared in numerous Australian and international print and online publications. She is also a contributor to a number of books, including Lonely Planet’s ‘Code Green – Trips of a lifetime that won’t cost the Earth’; and the Australian Adventure Atlas. In 2012, Kris won ‘Best Trade Story’ at the Australian Society of Travel Writers Travel Journalism Awards and was a finalist in the ‘Best Responsible Travel Story’ category. She has also been a finalist in the Australian Federation of Travel Agents ‘Best Travel Writer’ award for the past three years. In 2007 was named Australian Travel Industry Writer of the Year and won ‘Best International Story under 1000 words’ the same year. She is immediate past-president of the Australian Society of Travel Writers and a member of the Foreign Correspondents Association. 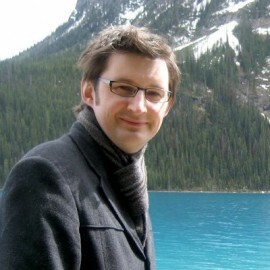 Kris has a Master of Applied Science in Communication Management and also studied zoology at university. Her travels have taken her to more than 60 countries. When not travelling or writing, Kris can be found in her sanctuary on Sydney’s northern beaches, planning her next big adventure. Eight years ago Rob McFarland was an IT consultant who had never been published. 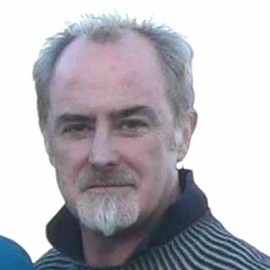 Now he’s a full-time travel writer, with seven awards including Australian Society of Travel Writers ‘Travel Writer of the Year’ (2007). Rob shares his top ten tips and tricks on writing, pitching and networking. 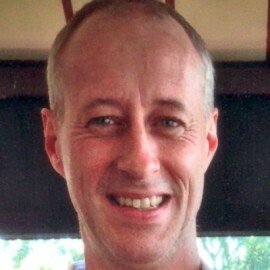 Rob is a regular contributor to Sydney Morning Herald, Sun-Herald, News Ltd’s Escape, West Australian, NZ Herald, Luxury Travel, Men’s Style & GQ magazines. He is a member of the Australian Society of Travel Writers and is a judge for the annual Gourmet Traveller and Hotel Management awards. While not averse to the charms of a five-star hotel, his most memorable travel moments have come from his more adventurous trips. Highlights include scaling Wayna Picchu, the mist-shrouded mountain behind Machu Picchu; a six-day white-water rafting trip on the Futaleufu River in Patagonia and climbing Mount Kinabalu, south-east Asia’s highest mountain, in Borneo. 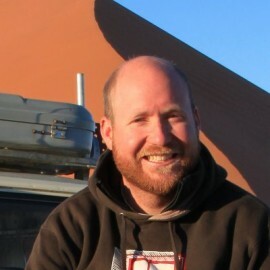 Rob regularly runs travel writing workshops in Sydney and Melbourne. See www.robmcfarland.org for more details. Christine McKenzie has worked in and for the literary and writing communities in various capacities. 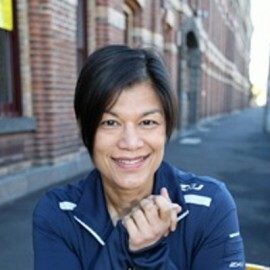 She has taught in the Professional Writing and Editing Course at RMIT, was Director of the Victorian Writers Centre and worked in the Literature Touring Program and Writers in Residence Program for Asialink. More recently she writes and edits online materials for Education Services Australia around digital learning resources and is editor of the PEN Melbourne Quarterly. Backpacking across Burma in 1995, the sight of thousands of temples scattered over the valley of Ancient Bagan inspired Brett Melzer’s dream of soaring with a balloon above that unforgettable landscape. In 1997, he quit his job in Kuala Lumpur and moved to Yangon to explore business opportunities in the tourism sector. There he met and married Khin Omar Win, his future business partner. The couple established the first commercial hot air balloon passenger service in South East Asia in Bagan. The company has diversified into Boutique luxury hotels launching The Malikha Lodge in Putao, the country’s first Conde Nast Hot list property. A second luxury wilderness accommodation, the Gangte Goenpa Lodge is scheduled to open in May 2013 in the remote Himalayan Kingdom of Bhutan. The lodge will be build on the company’s philosophy of luxury and authentic adventure experiences. Jenny Niven is the Associate Director at The Wheeler Centre for Books, Writing and Ideas in Melbourne. Jenny came to Australia in early 2010 after 6 years in Beijing, where she directed the events program at The Bookworm, China’s foremost English-language literary events venue. She was director and co-creator of The Bookworm International Literary Festival, which runs annually across the three Chinese cities of Beijing, Chengdu and Suzhou. She joined the Wheeler Centre staff following two festivals as Program Manager at the Melbourne Writers Festival. Jenny is originally from the wilds of rural Scotland where she gained an undergraduate degree in Scottish Literature and Film and a postgrad in journalism. 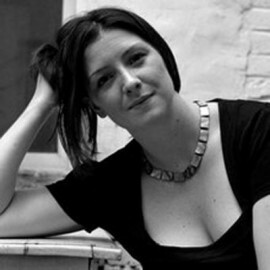 She was an arts researcher for Hopscotch Films and BBC Scotland and spent April and May 2008 and 2009 working on the PEN World Voices Festival in New York. In case it isn’t already crystal clear, she likes books and travel. 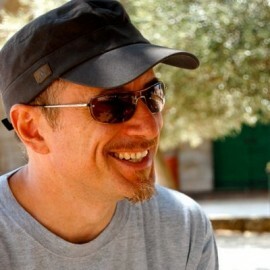 Angelo Pittro is the marketing and sales director at Lonely Planet Italia. 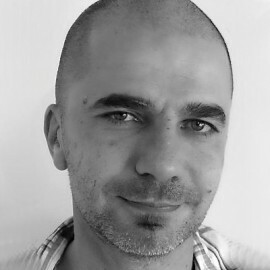 He has been developing unconventional marketing projects that focus on the live sharing of travel experiences via the web and social media as well as traditional media, such as ‘Capital in The World’ – a cooperative project between Lonely Planet Italia and Radio Capital. In the last few years he has worked on these projects with some of the foremost Italian national radio broadcasters and visited many countries – Australia is next! 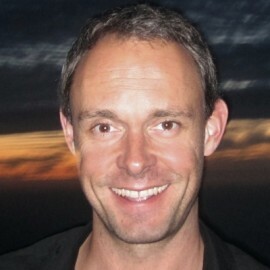 Rolf Potts has reported from more than sixty countries for the likes of National Geographic Traveler, The New Yorker, Slate.com, Outside, the New York Times Magazine, The Believer, The Guardian (U.K.), Sports Illustrated, National Public Radio, and the Travel Channel. 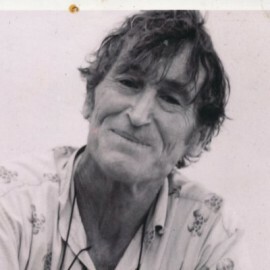 His adventures have taken him across six continents, and include piloting a fishing boat 900 miles down the Laotian Mekong, hitchhiking across Eastern Europe, traversing Israel on foot, bicycling across Burma, driving a Land Rover across South America, and traveling around the world for six weeks with no luggage or bags of any kind. Author of two prize-winning books, Vagabonding: An Uncommon Guide to the Art of Long-Term World Travel (2003 + 15 reprints), and Marco Polo Didn’t Go There: Stories and Revelations From One Decade as a Postmodern Travel Writer (2008), he has lectured at New York University, the University of Lugano, Authors@Google, the World Affairs Council, and now divides his time between teaching creative writing at Yale University the Paris American Academy where he is writer-in-residence and program director.